Quadcopter Has Been Updated ! New revision of the aforementioned flying gadget. Jul 2017: I found the code again, get it here. For some reason, flashing the MSI 890FXA-GD70 with the AFUWIN utility will brick your motherboard. I do know, however, that the “flashrom” utility does support this board just fine. I had no trouble flashing under Linux using “flashrom“. 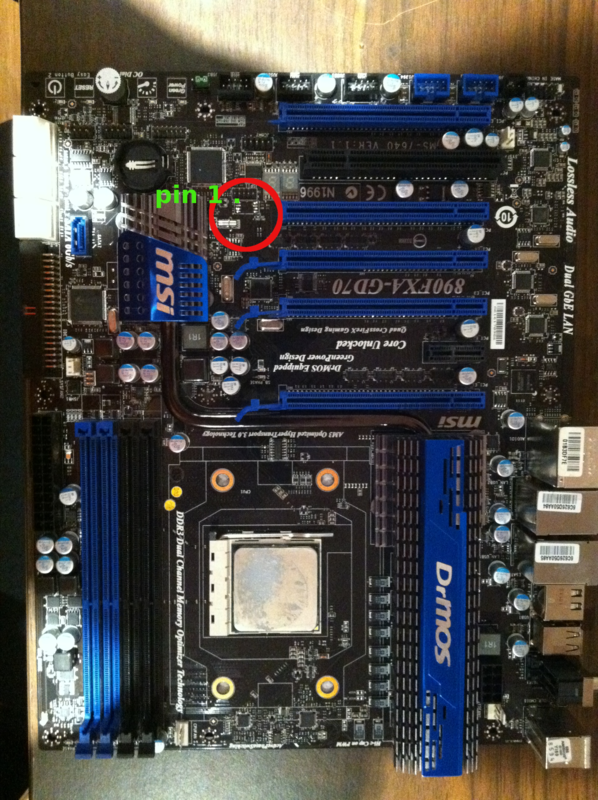 This motherboard uses a Winbond W25Q16 SPI FLASH memory chip. Fortunately enough it is fairly easy to unsolder and reprogram this chip with the help of an Arduino. First of all, carefully remove the memory chip. It should be possible to run this script on Windows, hit up the pySerial documentation if needed. SwagCopter – a Multirotor UAV ! The video above features a quadrotor built by a friend of mine. 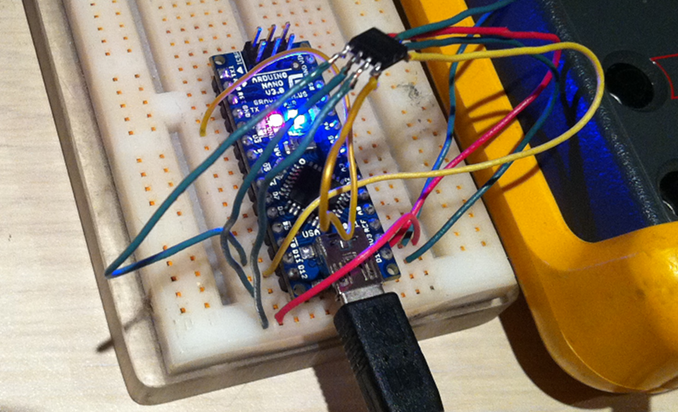 It runs code we wrote in C++, targeted for the MEGA328 chip. Our goal was partly to get our craft airborne and also start from a clean code base we feel would be easy to maintain over the long term for us. Now, the single most important item on the TODO is adding support for the tri’s! So, in the past few weeks multiplatform GUI toolkits have been for me somewhat of an interest. On one hand they allow quick application development, at least the GUI part of that, and let the code flow better by avoiding clutter. On the other hand though most platforms seem unnecessarily complex and difficult to setup. The most known open multiplatform widgeting system is most likely WxWidgets. Among its friends are Qt and GTK, mostly used in heavier applications such as the KDE and Gnome desktop environments. Now, I develop for windows. Effectively this restricts me a bit in the choice of framework as GTK doesn’t really work well under this OS, its environment of choice being linux. I find Qt way too heavy for the kind of applications I need to make, so that’s out too, although still a very good choice otherwise. WxWidgets, also formely known as WxWindows is still a bit big for my liking, weighting in excess of 4MB once compiled, but the main problem with it in my opinion lies in its kazillion of classes and stuff.. totally hard to maintain. There’s also no easy way to click-design. The first icon R4 ( 🙂 ) means: Run Make4, the directive that tells FPC (free pascal compiler) to apply optimisations and ignore debug symbols. 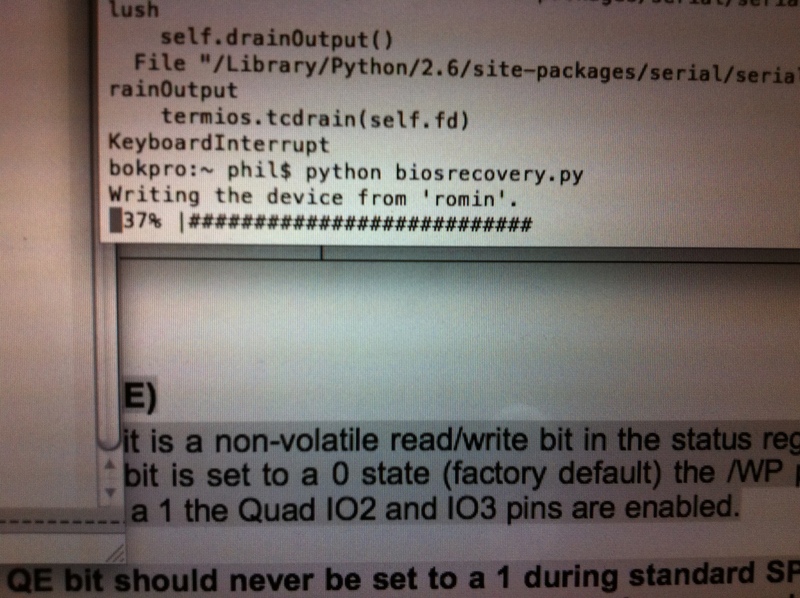 For some reason GDB kept crashing on my system so the normal ‘debug run’ button wasn’t really an option. So, I managed to write some code with the toolkit after a few hours. Not bad at all ! Welcome! I am your host, Phil.